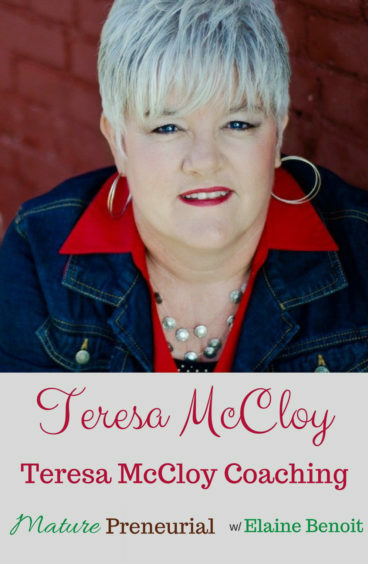 Teresa McCloy is a recovered workaholic whose mission is to help clients stop being busy and do what matters for their personal and professional success. 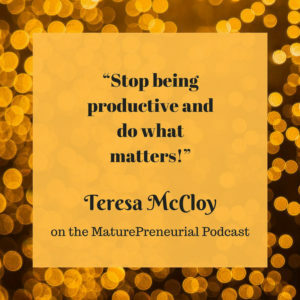 Business Productivity Coach Teresa McCloy partners with her clients to stop being busy and do what matters. Teresa is a recovered workaholic who was addicted to all the latest apps, software, and best-selling books on productivity. She continually felt that if she could only find the right system, she’d be so much more productive. After years of this crazy cycle, she finally hit a wall and had to make a change. And her first step to being more productive was to stop worrying about getting everything done! Today, Teresa is passionate about helping business leaders and entrepreneurs to assess their habits and execute a Personalized Program for doing more of what matters to their success. 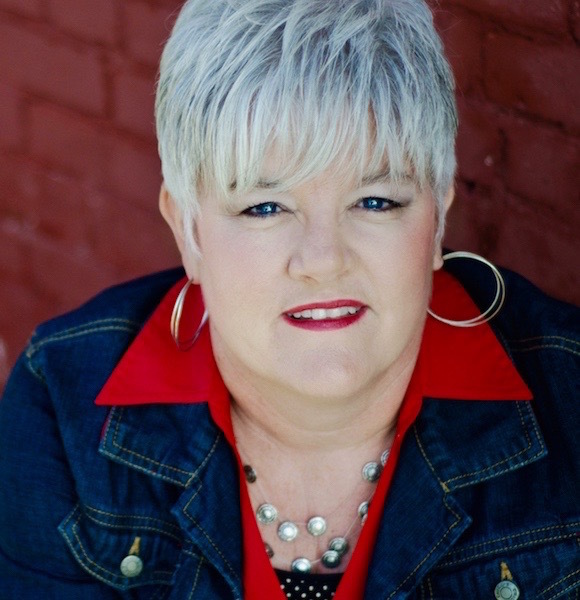 Teresa is trained to use tools such as the Enneagram, Life Maps, and the 12 Week Year system to serve her clients through one-on-one coaching, webinars, and training to discover their unique talents, values and life mission. Teresa brings over 30 years of experience to coaching. She has been a solopreneur and a leader in both business and ministry giving her a wide range of experience leading teams, managing multiple projects and juggling systems at the same time. The coaching community is a great group and Teresa is a proud member of CCNI and the International Coaching Federation. Teresa is on track to complete her coaching certification with both PCCI and the ICF by the end of 2017. Currently, Teresa serves as an Ambassador for her local 2017 CEO Entrepreneur program for high school seniors. Teresa’s Certification as a Spiritual Director and Enneagram MOS Trainer serves her well as she works with her clients both personally and professionally to help them reboot their lives and reignite their businesses. Teresa lives with her husband of 34 years on a 3rd generation family grain farm in Central Illinois. The couple has two adult children, one dog and one grand-dog. When she’s not working with clients, Teresa enjoys cooking, gardening, a great cup of coffee with a friend and traveling as much as possible! When you say you worked as staff in a ministry, what did you do? Tell me about your coaching business and what it is named? How do you help them discover that? Is it twelve weeks at a time? Once you started your business what is the most important idea that you implemented for your business? How long have you been interviewing for podcasts? Now that you are doing podcasts, do you see an increase in your business? Once you decided to do your own thing and go back into the entrepreneurial world, what gave you the courage to leave your job and did you leave it cold turkey or did you ease your way out? What is the most important advice that someone has given you? If someone wanted to start something right now, what would be your best advice for them? How many people can you coach at any given time? How do get the groups going, is it a Facebook group? How do you come up with the group? What do you wish you had known before you started your entrepreneurial venture? When you started your venture, did you come against any resistance from family or friends and what did you do to overcome it? What is the most surprising thing you have discovered since you started your endeavor? How long was the coaching program that you had to take to get certified?